Sold out. Extra screening (without subtitles) January 2. Subtitled for those with a hearing loss. 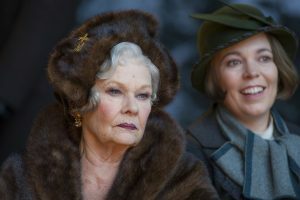 Based on Agatha Christie’s famous detective novel. An opulent trip through Europe rapidly unfolds into a stylish and suspenseful race against time to solve a murder case. Thirteen strangers are stranded on a train and everyone’s a suspect. 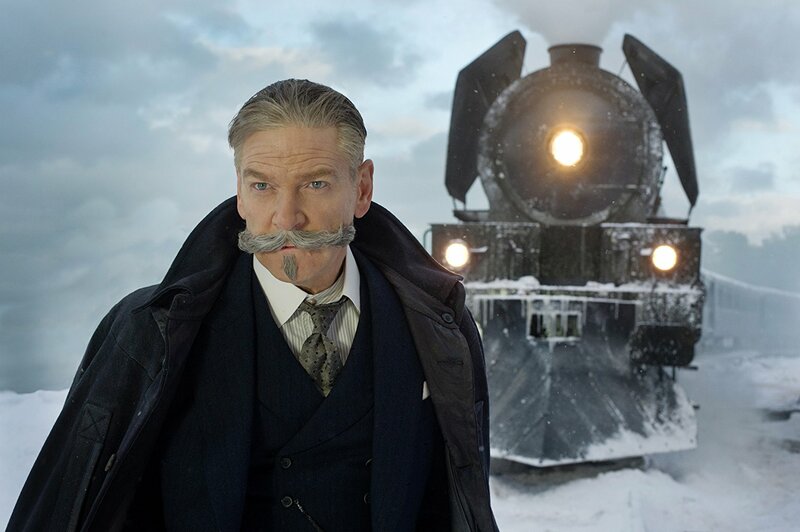 One man, Detective Hercule Poirot, must interrogate the passengers, search for clues and solve the puzzle before the killer strikes again. Kenneth Branagh directs and leads a stellar cast including Penélope Cruz, Willem Dafoe, Judi Dench, Johnny Depp, Michelle Pfeiffer, Daisy Ridley and Josh Gad.